Established in 2005, Platinum Pressure Washing has grown over the years and washes hundreds of vehicles on a weekly basis. Everyday we strive to meet and exceed customers needs and stay on top of the industry by only using the most up to date wash techniques. 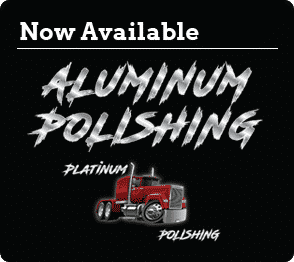 Our continual mission at Platinum Pressure Washing is to provide a precision fleet cleaning service that results in customer satisfaction by meeting or exceeding our customer’s quality and delivery requirements.